MeiraGTx Holdings Plc, a clinical-stage gene therapy company, has reportedly inked a strategic collaboration agreement with Janssen Pharmaceuticals, Inc., in a bid to develop and commercialize gene therapies for the IRD (inherited retinal disease) treatments. Reportedly, abiding by the terms of the agreement, both the companies will collaborate for the clinical development of the IRD pipeline of MeiraGTx, that includes the product candidates for ACHM (achromatopsia) caused by CNGA3/CNGB3 and XLRP (X-linked retinitis pigmentosa). Sources close to the matter revealed that the companies are likely to research MeiraGTx’s pipeline of pre-clinical IRD programs and further work on developing AAV manufacturing technology, along with clinical & agreements of commercial manufacturing supply for the research programs. Sources further reported that as a part of the latest deal, MeiraGTx is expected to receive up to $100 million upfront payment in cash upon the closing of the deal. It will also receive 20 per cent net sales royalties as well as additional future milestone payments. 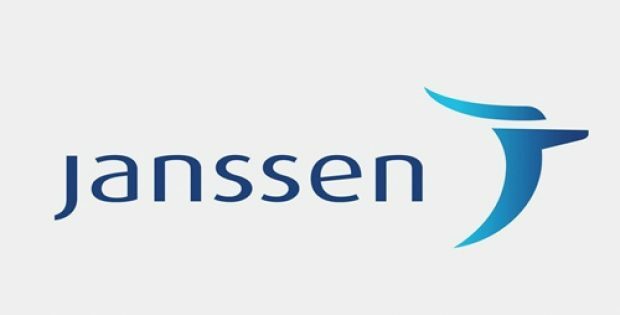 Alexandria Forbes, Ph.D., the CEO & President at MeiraGTx, was reported saying that the company is excited to partner with Janssen, which is recognized for innovating new medicines. The integration of Janssen’s global reach and clinical, commercial and regulatory expertise with MeiraGTx’s proficiency in gene therapy manufacturing and development, will help MeiraGTx rev up the development of IRD gene therapies for addressing patient needs globally, further added Forbes. For the record, IRDs are a specific group of uncommon eye conditions which are caused by inherited gene mutations, often characterized by progressive retinal degeneration, and generally leads to critical vision impairment. It has also been reported that the latest deal is MeiraGTx’s second collaboration with Janssen, which is funding all costs of clinical development & commercialization of MeiraGTx IRD gene therapy programs. The transaction, which is subjected to customary closing conditions, is slated to be completed in 2019’s first quarter.